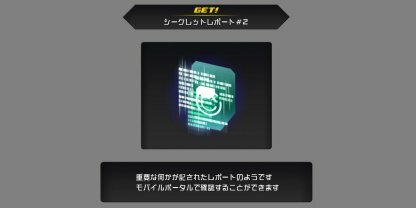 Read this Kingdom Hearts 3 (KH3) guide on the list of Battlegates, battle difficulty ratings, battlegate locations, item rewards, & KH3 Secret Reports. Check Out Tips To Win Battles Here! 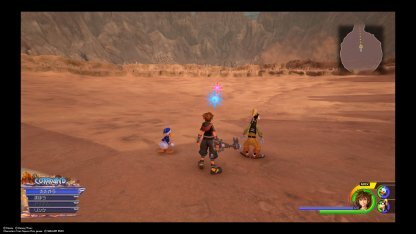 No matter the difficulty, you can unlock Battlegates in each of the worlds you have visited. 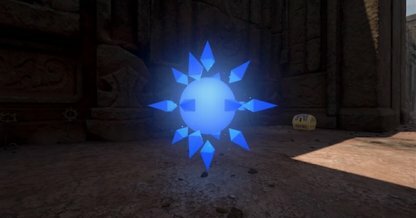 Going through them will make you face a round of powerful enemies. If you clear and defeat the enemy inside the Battlegate, you'll receive some powerful items and even a Secret Report. 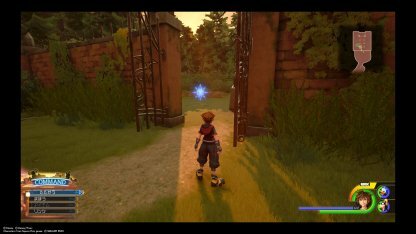 Secret Reports feature explanations of the Kingdom Hearts 3 backstories. 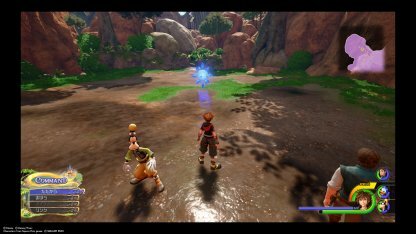 Secret Reports you receive from clearing Battlegates contain more information about the story of Kingdom Hearts 3. Collect them to further understand the game's back story! 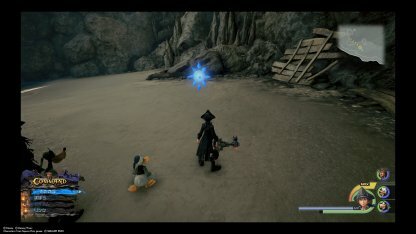 You can spot the Olympus Battlegate right in front of you as soon as you revisit Olympus after beating the main story. 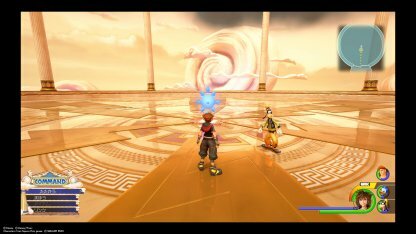 The 2nd Battlegate on Olympus can be found at the very top, right in the middle of the golden plaza. 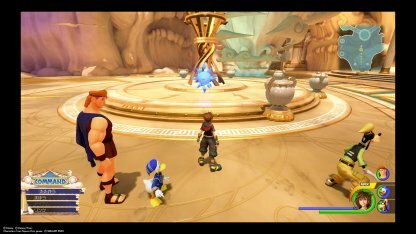 Check Out Olympus Walkthrough Here! 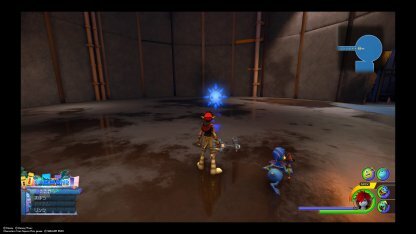 The only Battlegate in Twilight Town can be spotted by the gates that lead to the Mansion. 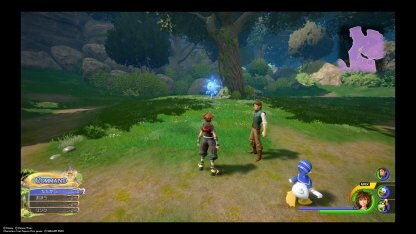 Check Out Twilight Town Walkthrough Here! When you teleport into the Toy Box into the Kid's Space in Galaxy Toys, you'll see the 1st Battlegate right in front of you. The 2nd Battlegate in Toy Box is in the 1st Floor of Galaxy Toys. You need to turn around towards the entrance of the store, you'll see the Battlegate there. 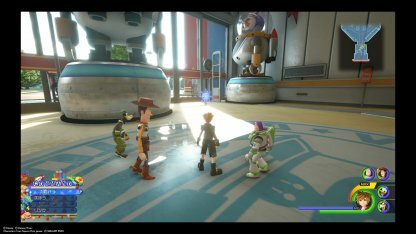 Check Out Toy Box Walkthrough Here! 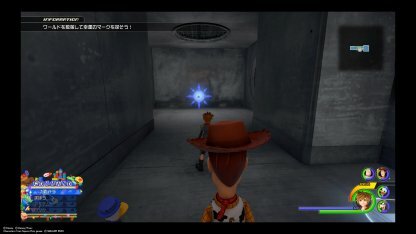 It's recommended to enter the Kingdom of Corona by the flower area to see easily locate the Battlegate. Move to the left from the warp point & you can find it under a cliff as soon as you enter the wetlands area. Choose to land by the Mysterious Tower area. Go through the cave that leads to the forest clearing, the Battlegate is in the northeast of the area. 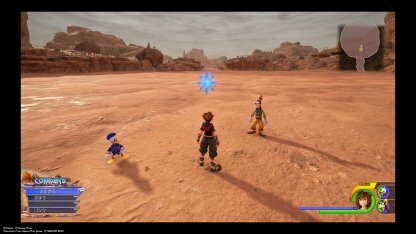 Check Out Kingdom Of Corona Walkthrough! The Battlegate is located ahead of the Tank Yard. Ride the broken pipe outside of the building to reach the area. Check Out Monstropolis Walkthrough Here! 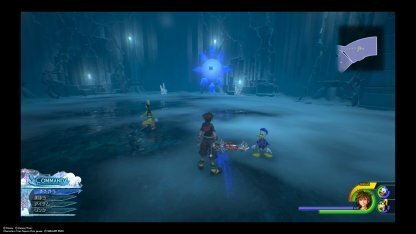 You will be able to find the Arendelle Battlegate in the Ice Labyrinth. It will be waiting for you in the middle level of the area. Select the Sea Bed Cavern as your landing spot. Move forward and then left along the island, you'll spot the Battlegate along the way. Check Out The Caribbean Walkthrough Here! You can find the Battlegate on the rails of the train. Follow it to the edge of the City on the Northwestern portion of your map. It will be waiting for you just before the tunnel. You can find the Battlegate on the rooftop of the San Fransokyo Kaiten Bank. 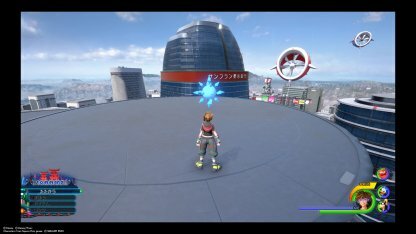 Check Out San Fransokyo Walkthrough Here! From the warp point, face the south of the map and head forward until you see the Battlegate. From the area's warp point, face north and move ahead until you reach the Battlegate.